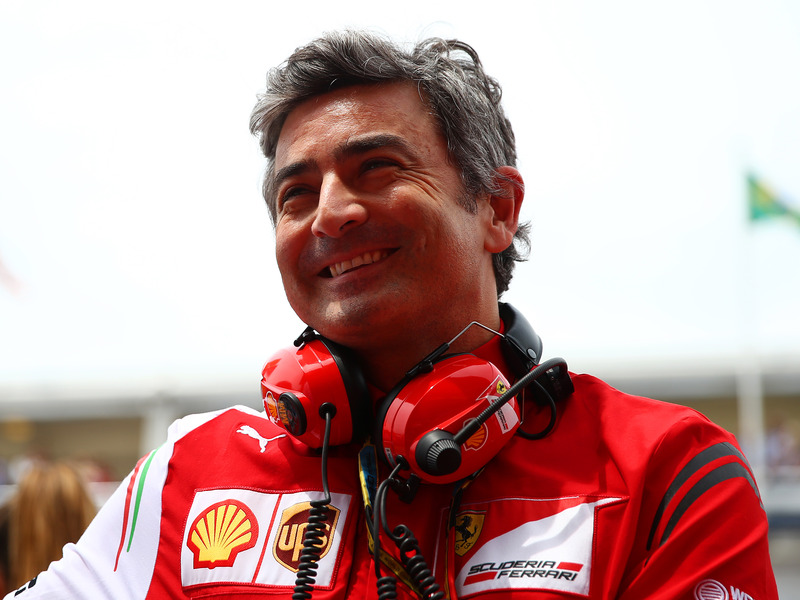 Paul Gilham/Getty ImagesFerrari Team Principal Marco Mattiacci looks on before the Spanish Formula One Grand Prix at Circuit de Catalunya on May 11, 2014 in Montmelo, Spain. Electric-car startup Faraday Future (FF) has hired Marco Mattiacci, a former CEO at Ferrari, to be the company’s global chief brand and commercial officer. Mattiacci starts at FF with a hefty to-do list that involves jump-starting the brand and the company’s “groundbreaking user experience” on a global scale. Business Insider first reported Mattiacci’s hiring earlier this week. FF made it official with a press release Thursday morning. Mattiacci will be counted on to help the fledgling company gain a foothold in the next-generation auto industry; a competitive space where a handful of venture-backed upstarts are racing to market with electric, self-driving vehicles. Tesla currently runs the table in this space. For FF, the path forward is anything but easy. Mattiacci must transform the insular startup into a trusted global entity in the auto and tech industry. The company’s debut at CES in January was generally considered a bust, and since then, FF has been light on details about its ambitious plans, which include the aforementioned self-driving EVs, plus factories in Nevada and California. Despite this, FF has, for the most part, gained enthusiastic support from officials in states where it does business. Mattiacci joins FF’s bench of industry alumni from Tesla, BMW, Ford, General Motors and SpaceX, among others. 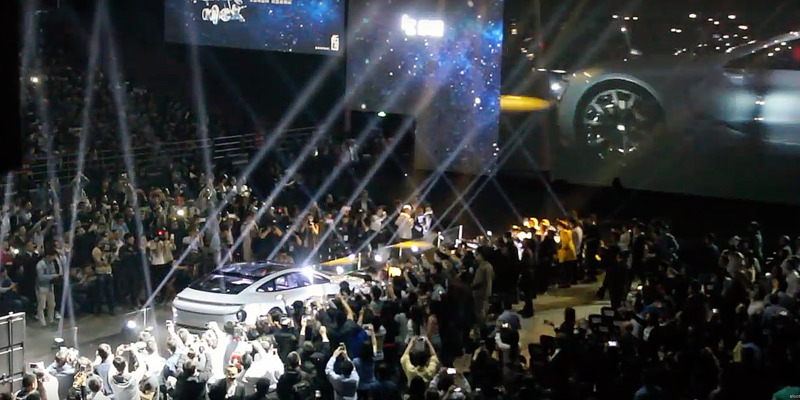 A view from the reveal of the LeEco LeSEE concept electric sedan in Beijing. Notably, the announcement of Mattiacci’s hiring also featured some of the clearest language yet from FF about its working relationship with Chinese tech giant, LeEco. Business Insider has reported extensively on the LeEco/Faraday Future partnership but, until now, FF has remained mostly mum about it. Considering LeEco introduced its own self-driving, electric prototype in April, it appears that these two companies’ visions have already begun to take shape.